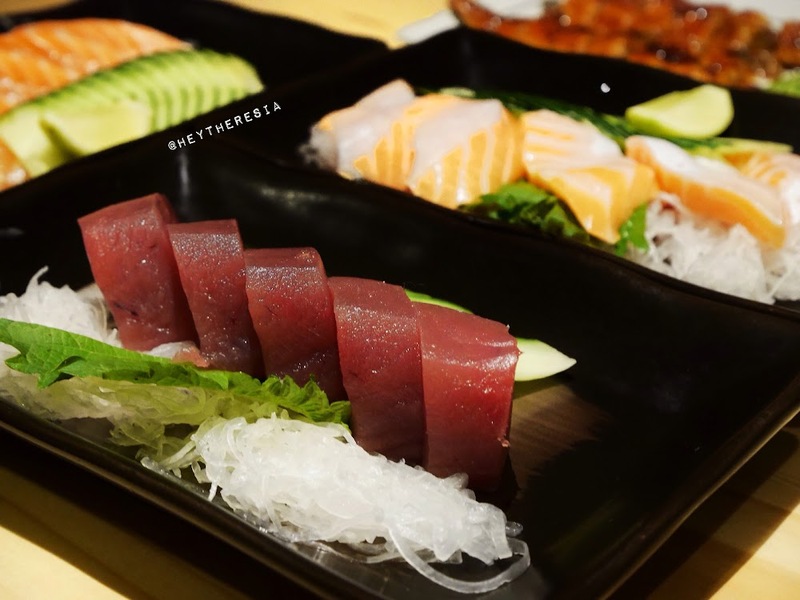 Sushi Matsu is a Japanese food restaurant located in BSD city, Serpong just in front of the Pasar Modern BSD. 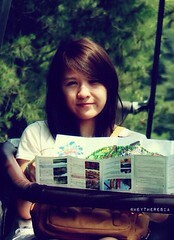 The place is quite nice with homey Japanese ambiance, dominated with natural wood color. First, I had Ten Cha Soba (IDR 48k) cold green tea soba noodle serve with prawn tempura. 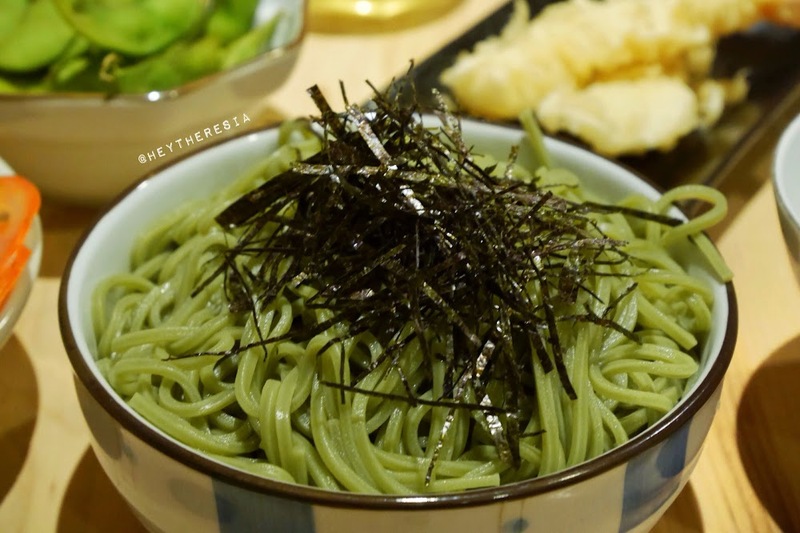 I knew that most of Indonesians are not really into cold noodles, but I personally like it even more because it's green. It looks so pretty and appetizing. Next, Maguro (IDR 42k) also known as Tuna sashimi. 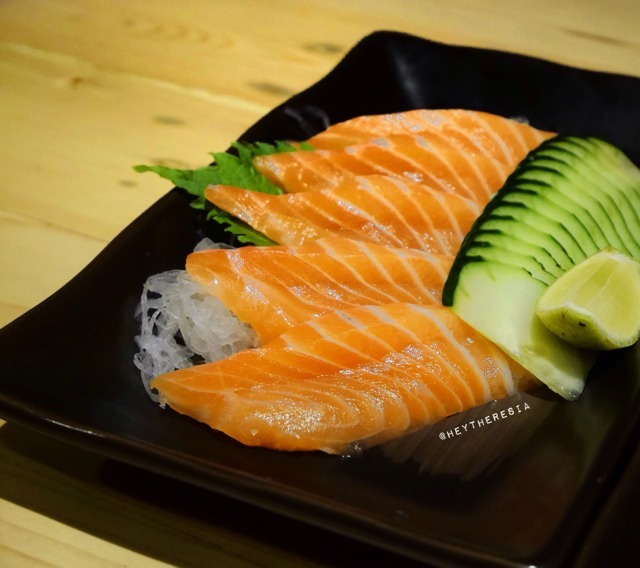 Salmon (IDR 46k) I am not a fan of sashimi so I can't really give fair answer but it was good and of course it looks pretty and tasty. I can say sashimi is a photogenic food, because they are just gorgeous from every angle. 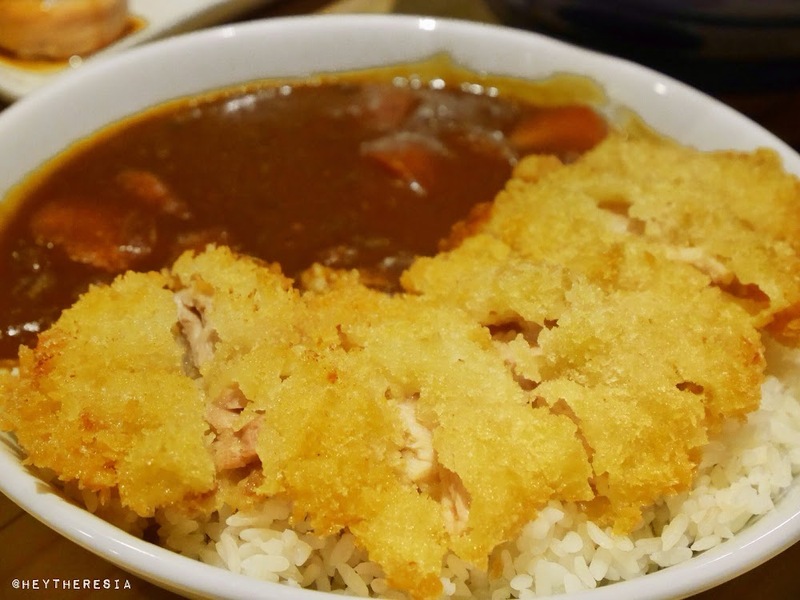 Chicken Katsu Curry Rice (IDR 45) you could never go wrong with curry, this was yum! Tasty chicken katsu over hot rice served with thick Japanese curry sauce. The curry was good, well it's curry anyway. I like the chicken katsu because it's light and crispy, it goes well with the rice and the sauce. 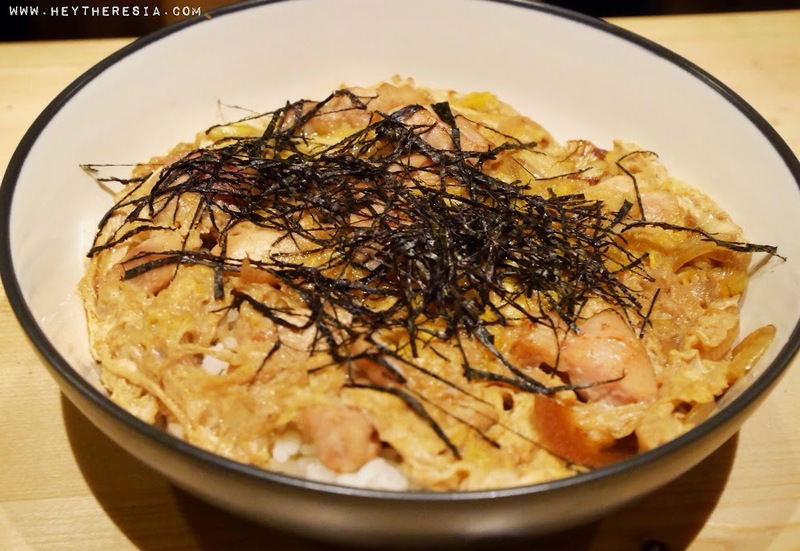 Oyakodon (IDR 40k) it's a rice bowl with chicken and egg. Not my favorite but if you're into rice bowl or if you love katsudon, this dish probably suit you. 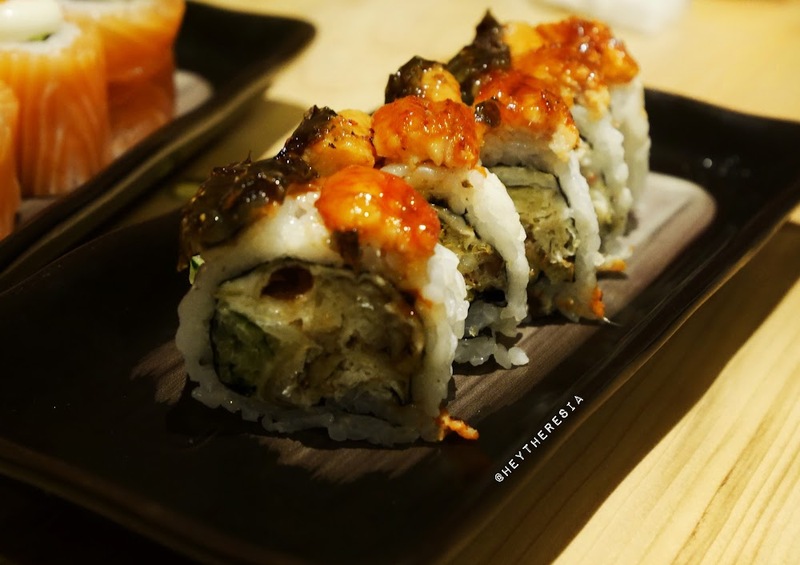 Kanisoka Unagi Special (IDR 70) soft shell crab and unagi sushi roll. It was so good! I'm not really into unagi but this sushi just yum, well I admit that it is because they seasoned it well. Did I said I love the soft shell crab? 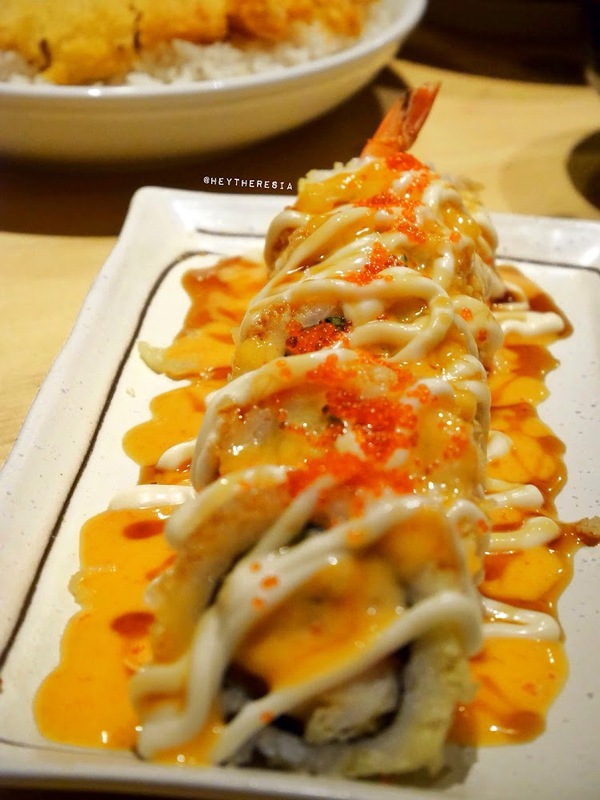 Volcanoes (IDR 45) cooked prawn, salmon, crab meat, topped with mayo and f lying fish roe, be careful because it's very hot. But I can't help it waiting it to cool down because it's too yummy. 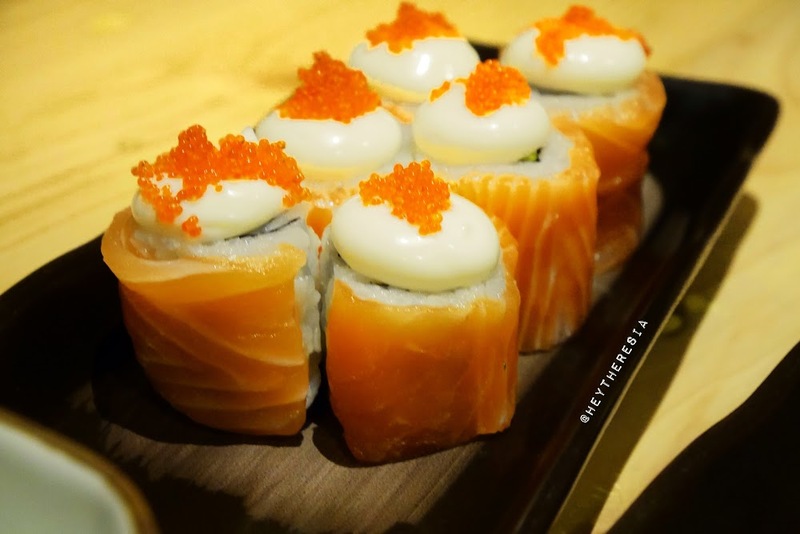 Sakura (IDR 48k) is a salmon and avocado sushi topped with mayo and fish roe. I always prefer raw salmon sushi than the cooked one because it's less fishy. Don't forget to have your wasabi when eating sushi especially when it contains raw fish, because people said wasabi is effective in suppressing microbes and bacteria that can cause food poisoning if you eat it raw. 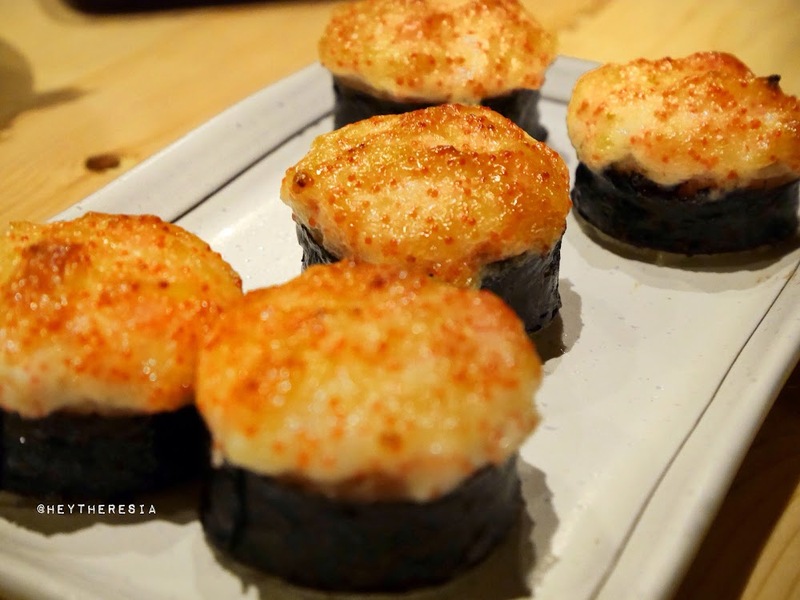 Spicy Crunchy Tempura sushi (IDR 30k) this is one of the new menu from Sushi Matsu and I must say this is my favorite. Yes it was greasy because it had tempura in it with plenty of sauce and mayo, but I can not resist after my first bite. Honestly, I am impressed with their food, based on my experience, it was great! Their sushi are just lovely, the Crispy Crunchy Tempura Sushi and the Soft Shell Crab and Unagi Sushi are my preferences. So, if you're around Serpong area, do visit this place because they serve good sushi with affordable price. Thanks Mba..Sushi Matsu emang jempol..
IKEA Indonesia Alam Sutera: Finally It's Open!